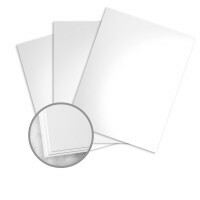 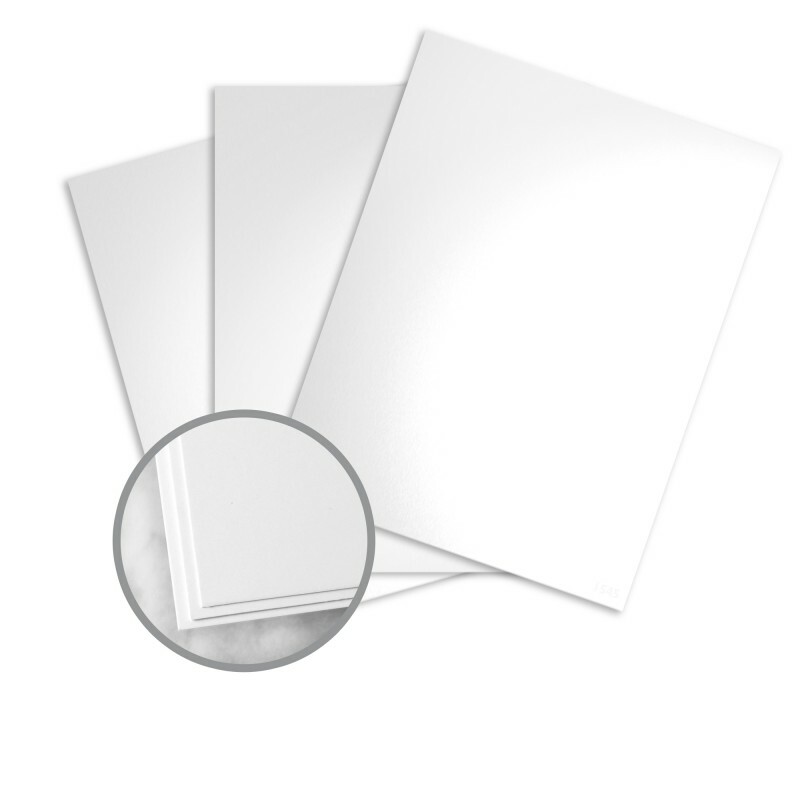 Kromekote Digital C/1S is a coated one side cover paper renowned for its smooth high gloss surface and superior layflat. You'll love designing with Kromekote and its high white color. 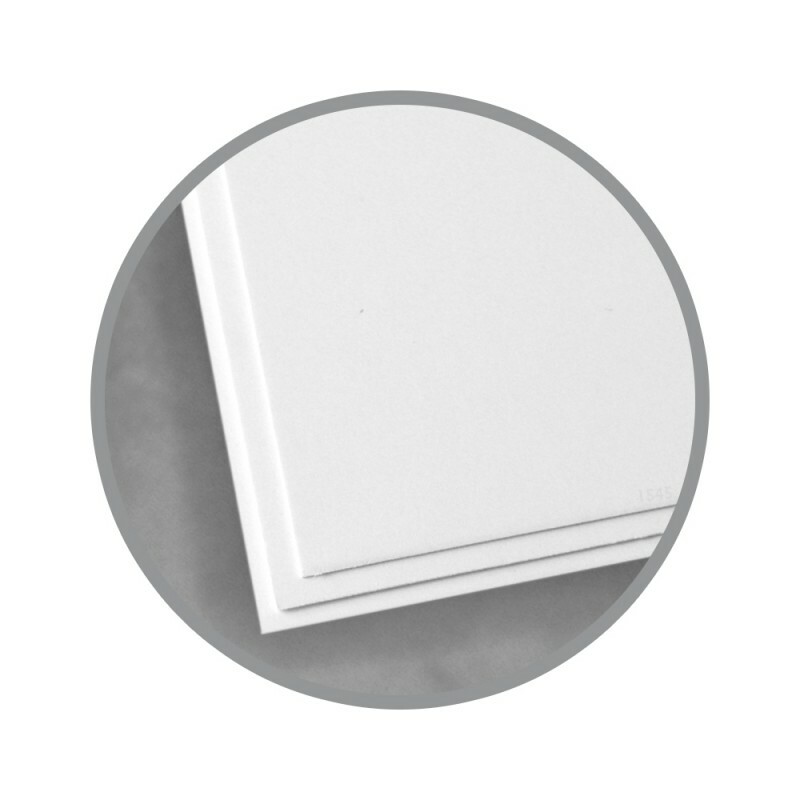 The wonderfully flexible surface and its highly receptive coating all spell beauty and success for a variety of projects. 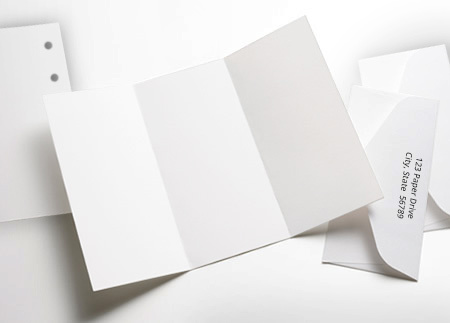 The reverse side of Kromekote reveals an uncoated surface suitable for line art and halftone printing and any process used on uncoated paper. 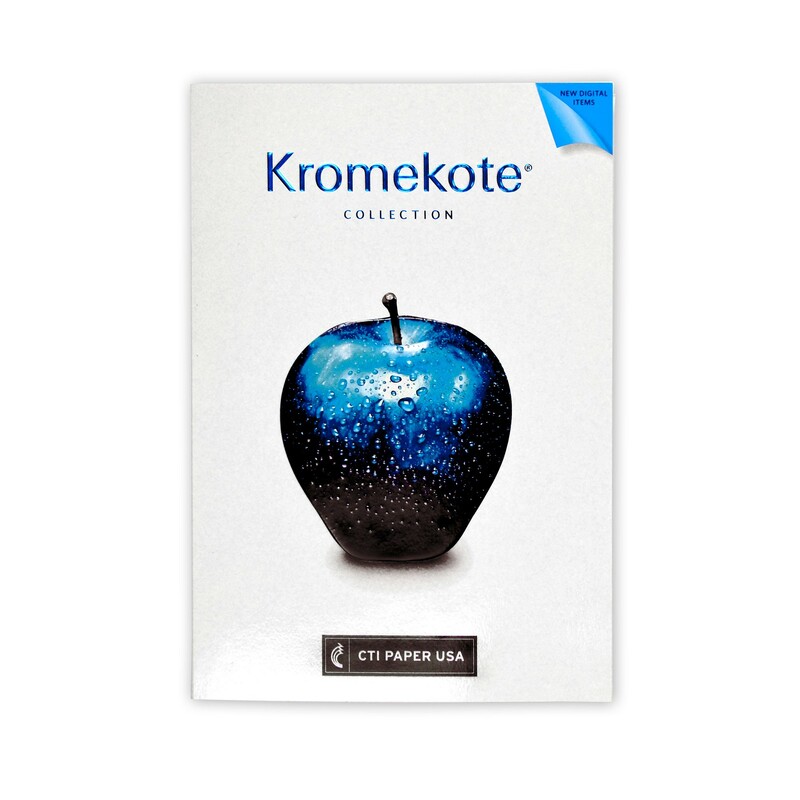 Whether you're printing greeting cards, business cards or making hang tags, Kromekote is your best choice for cast coated paper at a great price.